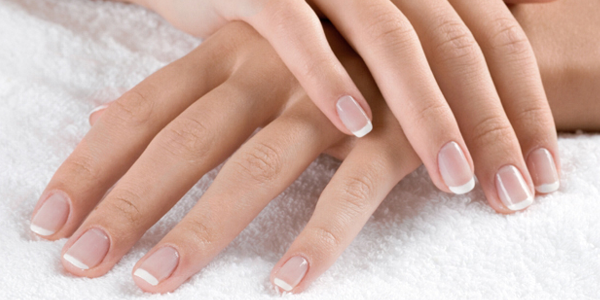 Stunning nail gallery! Check it out! 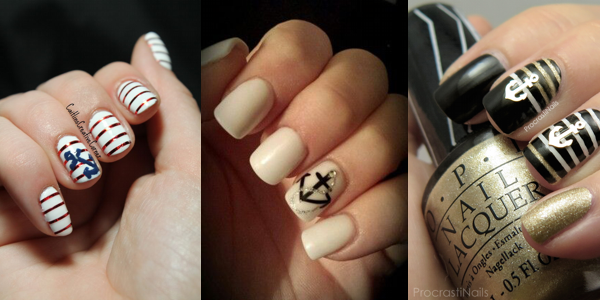 Stunning nail photos! Check it out! 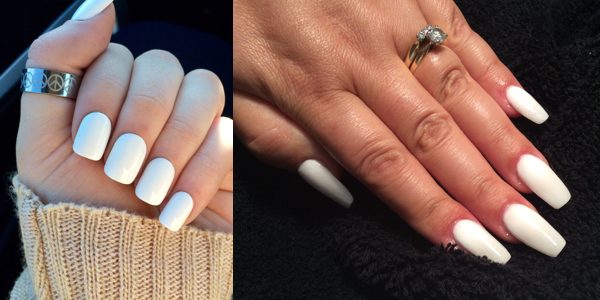 Amazing nails for our special day! 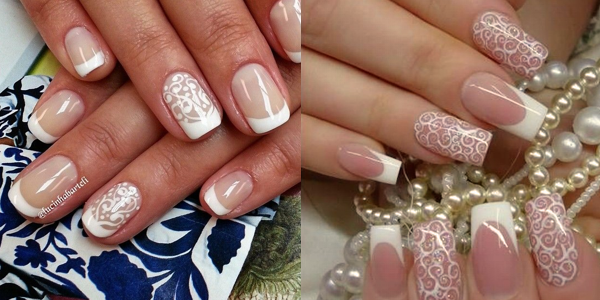 Really great ideas for our nails! Do you like black and white combination? 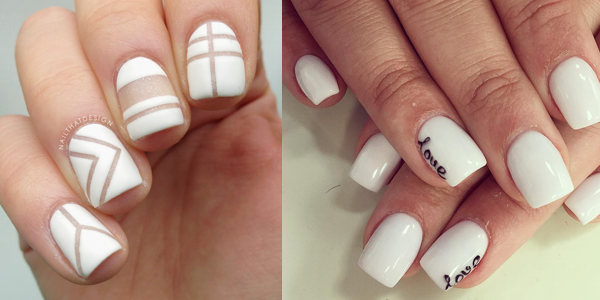 Simple and totally beautiful nails! 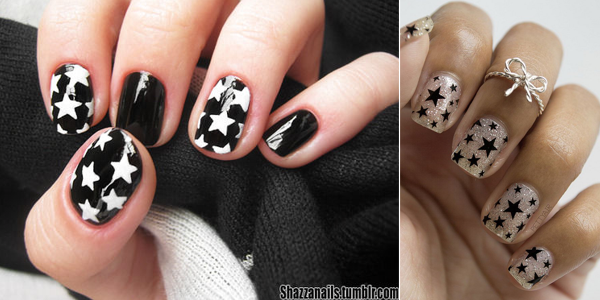 Beautiful nails with black and white star designs! 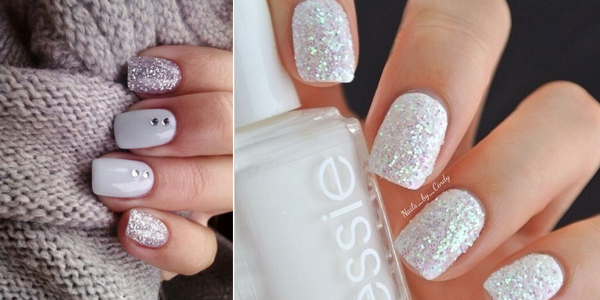 Amazing color combination for our nails! 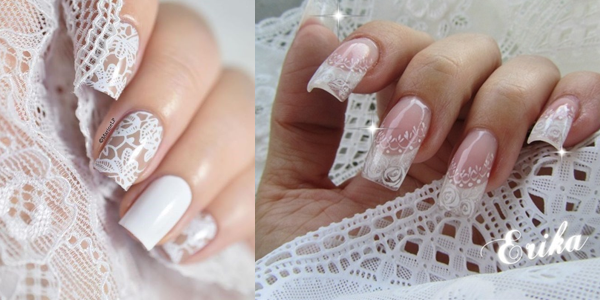 Awesome long nails gallery with manis in white color!